Because of the frequencies at which LOFAR observes, an understanding of the ionosphere is crucial to the interpretation of our results. 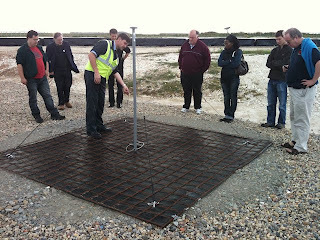 On the other hand, LOFAR also offers a powerful tool for investigating this tenuous layer of the earth's atmosphere. This post also appears on the STFC RAL website.